Change #4: Move from creating consumers of religion to community builders of the church.Christians are the purveyors of hope because of our own spiritual transformation. In baptism, we declare that we’ve surrendered to the sovereignty of Christ. Secondarily, baptism is a public alignment with a church family. At my baptism, I said, “I’m one with you in God’s mission.” As individual believers and as congregational families, we need to kill the consumer mentality. It should die a quick death so we can have a hyper-focus on the need for the lost to be saved and the church to be built by Christ’s work through us. 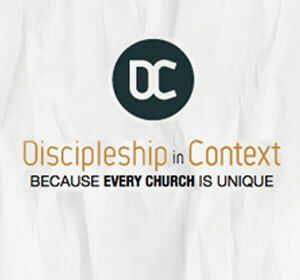 Connect with an Auxano Navigator to learn more about a disciplemaking process for your church. 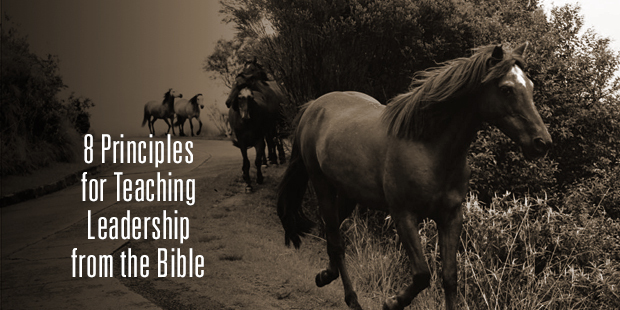 A church leader expends great effort and energy in developing other disciples. We do so on a micro level of individual discipling and training. We do it on a macro level of developing a church wide system for moving people from unbelief to globally-engaged disciples. 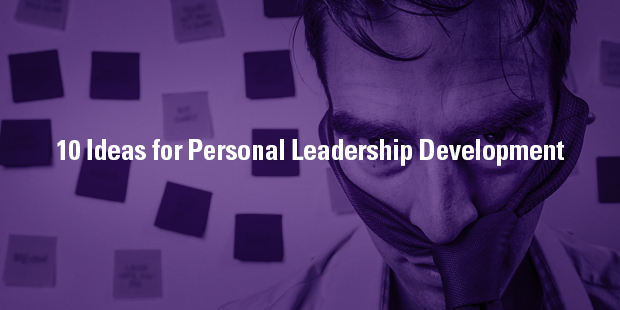 So how is a church leader to engage in personal development? Here are a few suggestions. In our hectic world of go, Go, GO!… It seems difficult to simply find time to sit down and think. In my own life, I feel the pressure of being a pastor, being a good husband to Angie, being a good father (sherpa/guide/mentor/friend) to my sons Andrew and Chris, serving on ministry boards, travel schedule, and writing projects. Oftentimes, I do not have time to sit and think simply because I overcommit. So, when you are busy… and we’re all busy… we need principles we hold to in order to simply think, dream, and strategize. As leaders, we are in the business of replacing ourselves. 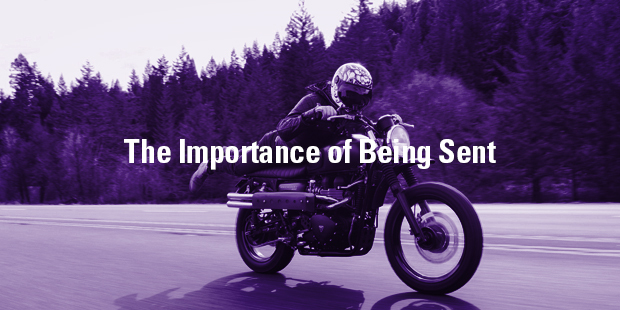 It would be easy to make the case that if you are not preparing someone else to take your place and/or outpace your abilities, then you are not truly leading people. Often, the desire to stay in the position of leadership comes from a “command and control” attitude. It is the kind of leadership found in The Prince by Machiavelli. It is a leadership that enlists people into your work but never releases them for any other work. Am I recruiting people to do tasks or am I reproducing leaders for the mission? Within the church, I find too many places are simply recruiting people to fill positions, do tasks, or fill a void. It is even masked in spiritual language. “We need you to step up to this volunteer position.” “Can you fill in for the next few months until we find someone who will take it long term?” “The term of service is just three years.” At times, these are necessary statements to describe positions and give expectations. However, they should be ancillary issues to the real work of reproducing leaders. As with many things, it comes down to your priorities. In his book Organic Leadership, Neil Cole wrote, “Recruitment is a practice in subtraction – taking people from one ministry to work in another. Reproducing leaders from the harvest and for the harvest is a practice of multiplication. The end results of these two methods are as far apart as the east is from the west.” Leaders must discipline themselves to choose reproduction over recruitment. 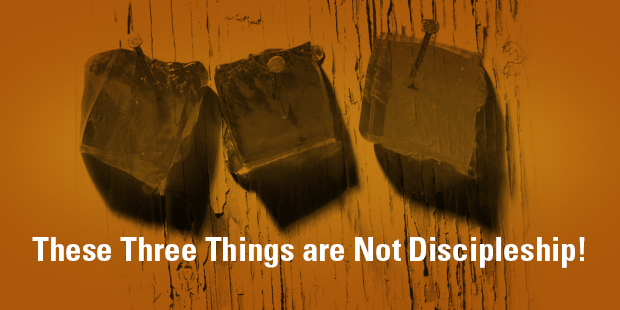 Otherwise, you will simply steal back and forth from ministries within your church… and others. Recruitment is delegation ending in abandonment. Reproduction leads to commissioning. Recruitment is often a form of arrogance. It occurs when we back ourselves into the corner that “only I can lead the work” and “only I know how it should be done” and “only I can see where we need to go.” On a daily basis, test yourself to ensure that you are participating in the mission that is larger than yourself and has Christ as its King. When you keep a kingdom perspective, it will be easier to reproduce leaders rather than recruit followers. 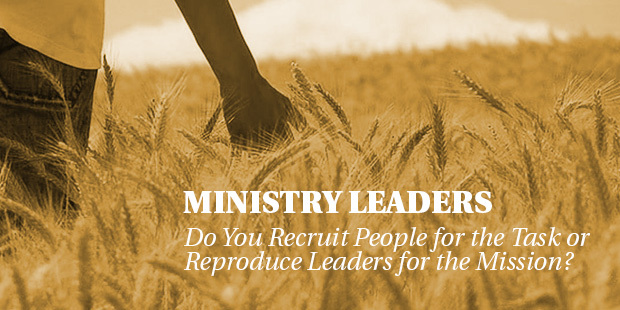 If you would like to learn more about reproducing leaders, start a conversation with our team. We’re glad to offer our input. 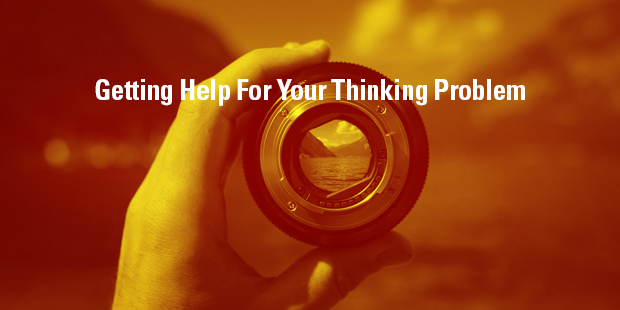 Your vision is at stake, so let’s talk. Connect with an Auxano Navigator to talk more about leadership in your church. Use positive language. Draw people to your point by inspiring them. If you paint a brighter future, people will desire to listen and follow. A quick listen to great speeches like Lincoln’s Gettysburg Address or Martin Luther King Jr.’s “I Have a Dream” speech faced the difficulties of the present day. But they also move on to describe the promise of something greater. Avoid alarmism. Leading through times of crisis is necessary. Creating a constant environment of crisis is demotivating. Eventually, if every circumstance is a cause for alarm, people will stop listening and simply give up hope. Change is inevitable and and it is always accompanied by a cost. However, you can help people through it by not sounding the crisis alarm with your language. State how it is easy to understand what we are doing. The constant use of phrases like “This is tough to understand” or “This will be hard for some people to do” becomes principles to follow rather than warnings to help. Instead, as you prepare, plan out simple steps for everyone listening to follow through on easy actions. Use more simple words. Speakers and leaders read so much on the subject matter in which they lead that the natural tendency is to get bored with the standard language and a slight obsession with new words that accompany their discipline. Remember that your audience has not done the same. It is fine to introduce a new vocabulary to your audience but you must do so in such a way that it does not distract from your core message. Instead, use more simple language than complex so that you are immediately and easily understood. Tell great stories. Everyone loves a great story and stories are everywhere. You can write an original illustration, adapt a real-life situation, use a historical narrative, or find something from the recent news headlines. Telling great stories will help the audience connect all of the principles you teach to the every day life that they lead. 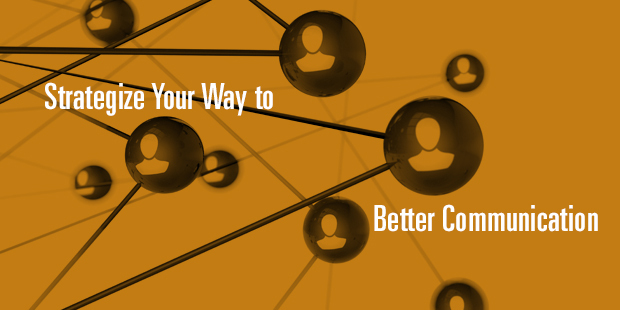 Would you like to learn more about improving your communications? Connect with an Auxano Navigator and start a conversation with our team. It’s happened on several occasions as I’ve worked in the publishing industry. An event, an issue, or a person comes across our collective radar screens in such a blazing fashion that we need to react. In this industry, it means publishing something. But we have a publishing pipeline drawn up. It is the plan as to what and whom we will publish for the next 18-24 months. Sometimes even farther out. So, what do you do with interruptions that demand we change course? We crash the system. It is the time when you break with the previous plan and do whatever it takes to get something published. Long hours of writing and editing. Crazy financial plans. Fast-paced graphic design. Last-minute printing contracts. Guerrilla marketing. You do whatever it takes to get the product into the marketplace. Author – a person arises who has a timely message or is such a significant personality that you would never turn them down. Customer Demand – Over a sustained period of time, we hear from customers about a subject that needs to be addressed. Cultural Issue – A major event in the culture occurs and it needs to be addressed immediately. World event – Headlines from a different part of the world for which believers should be aware and act upon. Corporate Interest – A person wishes to publish who holds influence over your board of directors or is an influential in your tribe of customers. Moment of Discernment – The sudden realization that we’ve missed addressing an issue for some time and seek to resolve the oversight. Spiritual Event – For good or bad, a spiritual movement is so evident in the world that it must be addressed. Whenever we have crashed the system, it has felt like a wild ride. But, in the end, we’ve gotten a good return on the effort. Church leaders also need to know when they should crash the system. It does not happen often but we should be ready for whenever it is appropriate. 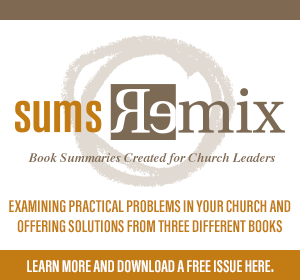 For pastors, it can mean changing a sermon to address a cultural and/or church issue of spiritual significance. For example, when the Supreme Court legalized marriage between homosexuals, the church needed to address the issue. Such is a reason to crash the system. It can be localized to a particular congregation. If church leaders discover that many parents in their congregation are struggling with rebellious teenagers, then studies and personal discipleship relationships need to be ramped up. 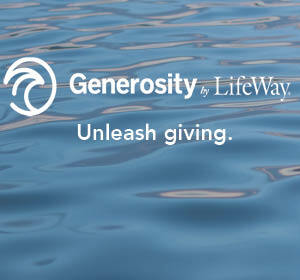 It is a time to crash the system by throwing aside the normal church events so you can address the new spiritual need. We should be ready to crash the system for mission opportunities as well. If we suddenly discern a need that is present in the community that was not there previously, such as an influx of disconnected immigrants, it is time to crash the system of scheduled events and get busy doing outreach to your new neighbors. The long-range (and short-term) plans of a church are usually mixed with a heavy dose of emotion. After all, everyone knows we are dealing with eternal realities. It sometimes makes it difficult to crash the system. 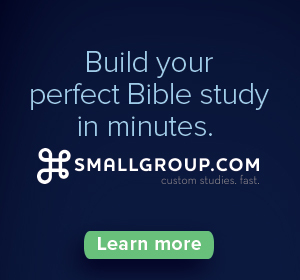 You are suddenly interrupting groups, ministries, and other planned events. It requires that we talk about it now rather than later. 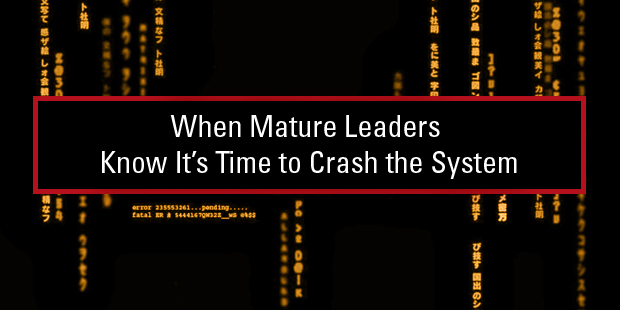 As you train leaders in your church, prepare them for the inevitable crashing of the system. You must make flexibility based on ministry need a part of everyone’s spiritual perspective. So, just as I led my publishing teams to think about why we would crash the system, do the same for your church leadership team. 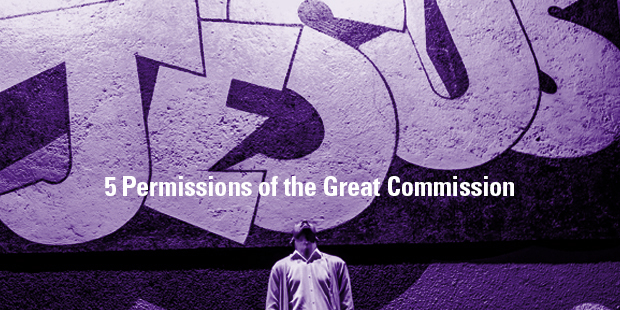 Here are the five reasons I would crash the system in our church. 1. Cultural Event. 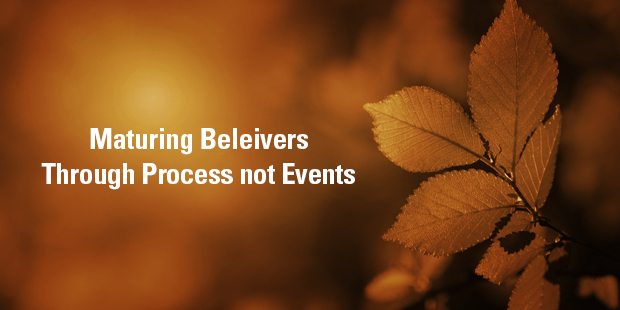 When events such as a tragedy or a shift in the moral landscape occurs, the church must address it and equip believers to give an answer for the hope we have in Christ. 2. Confrontation of Sin. Discovering a sin that is running rampant in the church should not be a cause for despondency but for action. If there is sin, there is no time for church fellowships, bounce houses, and business as usual. 3. Theological Problem. Church leaders need to keep an awareness of the theological temperature of a congregation. If a glitch in the system is found, it should be addressed swiftly and graciously. 4. 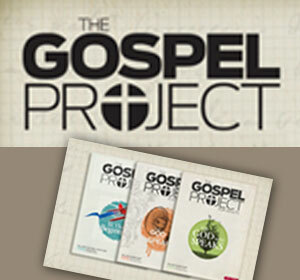 Evangelistic Opportunity. Whether locally or internationally, as God gives your church the opportunity to push the gospel forward, we should be ready to respond at a moment’s notice. 5. Spiritual Awakening. I pray that one day soon we will see a spiritual awakening in the people of our country and a revival in the churches. When it happens, leaders must be ready to seize the moment. Crashing the system is not to embrace chaos. Nor does it mean that we should cease long-range planning. In fact, the more spiritually attuned you are to God’s Word and His ways, the more likely your long-range planning will guide you to easily engaging ministry opportunities unknown to you at this moment. The willingness to crash the system is a sign of mature leadership; knowing that we must be leaders in the moment and not reactionaries after the fact.